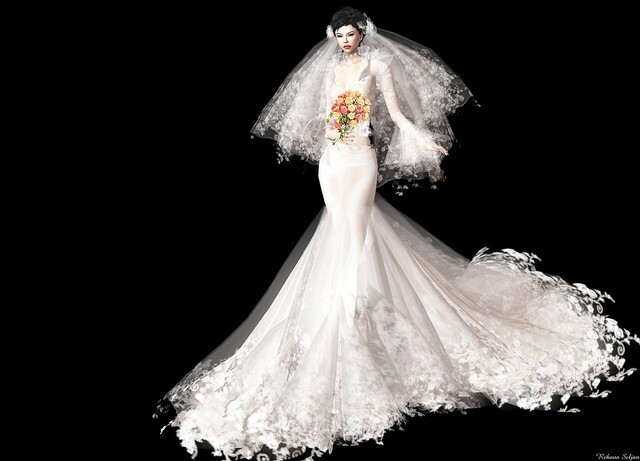 + Gown | Sascha’s Designs – Breazes Wedding Gown – NEW!! Japanese stream TV program SLTV “TAKESHITA★JETCTY Vol.263” archives at 25th July. + Dress | AZUL – Yael (Jasmine) – NEW! !